In the aftermath of the Christchurch mosque terror attack, brands like ASB, Burger King, Spark and a host of other big brands are planning or have pulled their ad spend from tech giants like Facebook and Googleafter the terrorist live-streamed his massacre of 50 people on their platforms. While Facebook and Google have suffered the brunt of live-streaming the attack, the mainstream press inAustralia and the United Kingdom have also been slammed for ignoring brand safety by publishing the footage. Experts believe this is fair as publishers have been guilty of using the footage to drive traffic. “Christchurch exposed how many media companies are unwilling or unable to enact basic editorial standards. 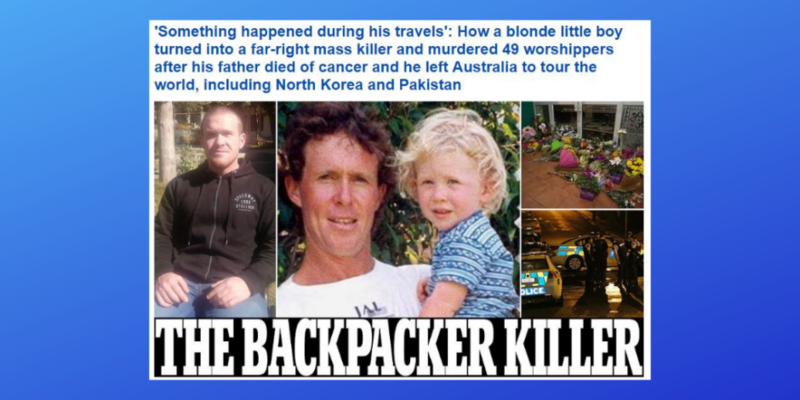 The Australian version of the Daily Mail didn’t just quote extensively from the Christchurch terrorist’s manifesto; they made it publicly available for download on their website,” McKinnon explains. McKinnon admits that regulating social media effectively while preserving people’s privacy and freedom to disseminate information is a tricky needle to thread as over-regulation creates its own problems, and no one wants a worldwide equivalent of the Chinese firewall. “Ad agencies have been at the mercy of the big social media companies for a while as they need to reach eyeballs and there’s increasingly nowhere else to go,” he says. “Agencies need to remember they have the power to demand greater ethical standards and regulation of social media platforms would be a good way to exercise it. He says this means marketers’ confidence in Facebook and YouTube as safe platforms for their ads to show is further reduced. “The Christchurch shooting was likely the last straw for brands whose trust in these platforms has been repeatedly challenged over the last few years,” he adds. However, while publishers like News UK-owned The Times has in recent years been an influence in advertisers pulling spend because of stories it’s written, McKinnon says it is a weird situation where the publishers are right, but for the wrong reasons. He agrees Google is a monopoly that should be broken up but notes that News Corp wants that outcome so it can remove a potential rival and swoop in on its territory, particularly in Australia. “They have no interest in doing anything differently because their profits and profile depend on the hatred they stoke. There’s a growing awareness that there’s no point in trying to engage constructively with media outlets that approach these issues in bad faith,” he explains. ← How to Identify If Your Online Rummy Opponent is Good at His Game?